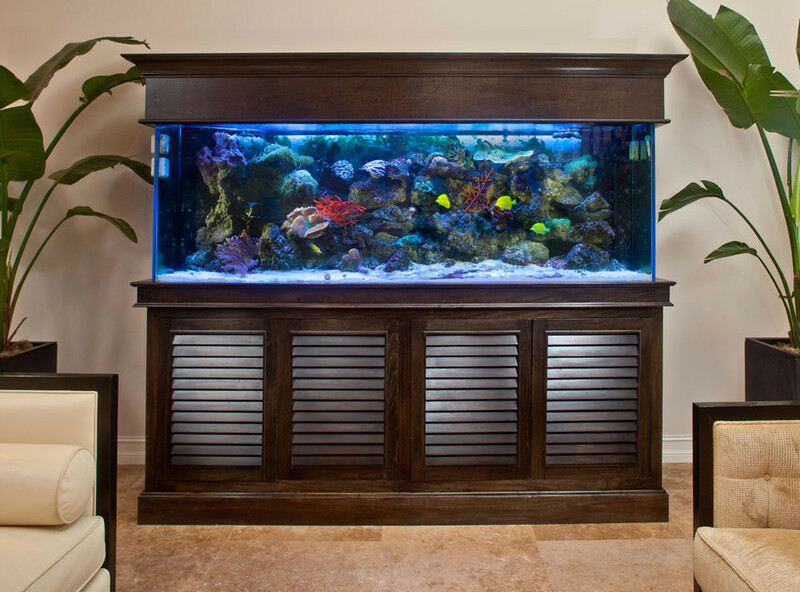 Lots of customers call us to feel difficult to install the aquarium. So we do everything for them within a happy budget. If they want to get a guidance before buying, we help them with site a visit to their or video call if they are far away.